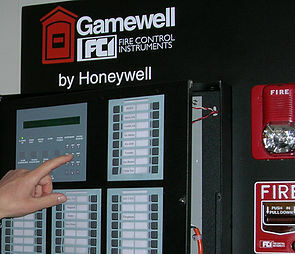 Gray Connective designs, installs and maintains life safety systems to protect your company’s employees and business. We utilize the latest technologies to provide you with an effective solution, whether you need a new system or enhancements to an existing system. Backup generators are a necessity for continuous business operation due to unreliable electrical utility distribution systems. 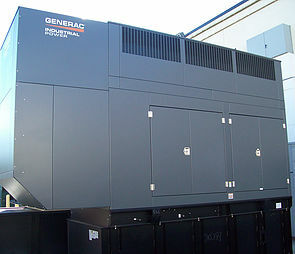 Gray Connective will size, install and service your generator to ensure peak performance. 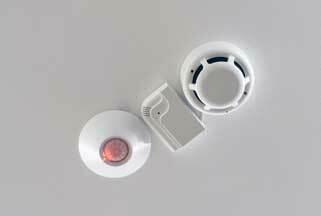 Early detection of gas, smoke and fire are critical to protecting your employees and business. Gray Connective designs, installs and maintains these systems to protect your most valuable assets. 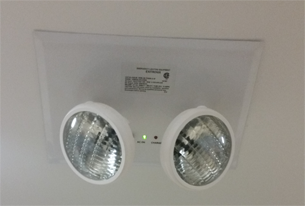 The most overlooked life safety system in any building is emergency lighting, however it is one of the most important systems for safe passage of employees during an emergency. Gray Connective provides assessments and testing of this critical system.